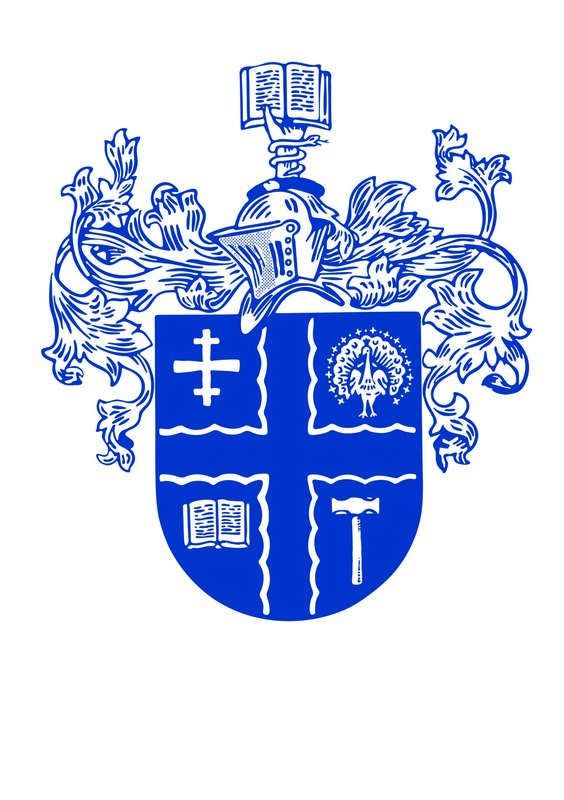 Established in 1909, Loughborough College is a UK Home Office Tier 4 Sponsor and has an outstanding reputation for providing high quality education in the heart of England. 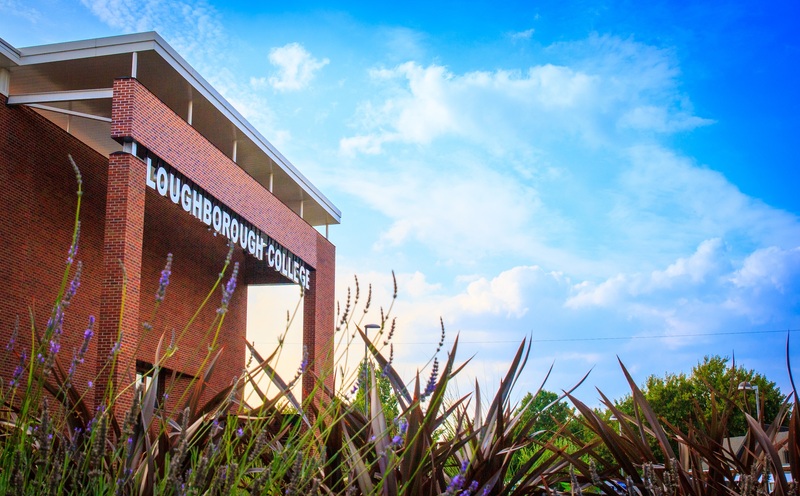 Loughborough College has welcomed students from around the world for over 40 years. We offer English Language Programmes, International Foundation Programme, A-Levels, Teacher Training and a range of BTEC vocational programmes. Our progression rate is high with students progressing to Top 30 UK universities. Undergraduate students can study on our HND/C Programmes, Foundation Degree, Top UP Degree and BSc Sports degree programmes. Our higher education programmes are run in partnership with Loughborough University, Nottingham Trent University, University of Derby, University of Warwick and Pearson. In recognition of our high quality undergraduate provision the college was awarded SILVER by the Teaching Excellence Framework (TEF) in June 2017. The college is centrally located in the UK, about 1.5 hours from London by train. There are around 11,000 students studying at the college. With brand new state-of-the art facilities, on site accommodation and outstanding student successes, it is little surprise that an increasing number of students are choosing to study at Loughborough College. Improve your English for professional or everyday use. These classes are designed to develop your communication skills in the key proficiencies of reading, writing, speaking, and listening, whilst also advancing your knowledge of English grammar, vocabulary, and pronunciation. Improve your IELTS score and prepare for university. These classes are designed to enhance your knowledge of academic English, whilst improving your overall language skills and developing your exam techniques. Hola. Recomiendo este curso pero es un poco costoso. Tienen facilidades como gym y spa para estudiantes. Hay un curso que se llama international English que es por un año 3 o 4 horas diarias. In Loughborough College there have a lots of different opportunities and activities. I enjoy study in Loughborough College . I study in ESOL course and I try to improve my English also my teacher help me how I improve my English. Has Loughborough College got a gym ? There is a bus station nearby and make you go back home or other places conveniently. This is a great college, the teacher and the staff are really kind and helpful.The etablishment is well organised and modern with many activities. I have made huge progress in English and make new friends. I know like this college because their have so many opportunities,and all teacher and staff are very helpful. You can choose many kind of course.it is very good for sports,there have they are own Jim and spa,you can use it. Teachers are very helpful and competetive. School is very. The area is big and nice. People are friendly and this school is a way better than my recent school. The esol course at Loughborough college is helping me a lot to improve my english and the college is great so I would recommend it to anyone who wants to study english.